Thailand is among the major coffee producers in the world. Thailand’s beans have a perfect aroma with a smooth texture, which makes it very popular among the masses all over the world. Before roasted, we have selected the green coffee beans from the North of Thailand. Depending on the recipe, our Master makes a unique mix, which distinguishes it from competitors. 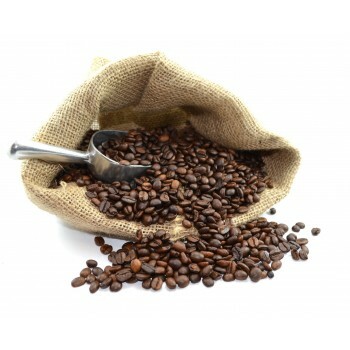 It is always fresh and fragrant because we do not roast it in a large amount; we are guided by the demand.